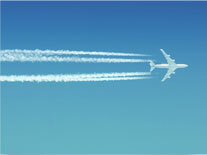 Travelling by private jet has numerous advantages over commercial travel. In addition to flying in the luxury of your own aircraft, you can choose the most convenient airports to depart from, select a departure time which suits your requirements, pre-order your favourite cuisine and experience a discreet and swift check in process – on average, you will check in 15-20 minutes prior to your preferred departure time, via a VIP Terminal and private security. Your arrival will also be swift and meticulously coordinated, with pre-clearance for immigration arranged in advance. Whether travelling for business, or leisure, contacting one of our Aircraft Brokers today is your first step towards the experience of private jet travel. From that moment on, you can put yourself in our hands as every detail of your trip is seamlessly arranged for you. Ready to book your private jet charter? 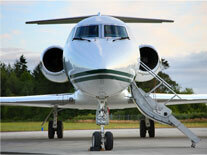 Take a look at our private jet fleet or request a quote for your journey by private jet.